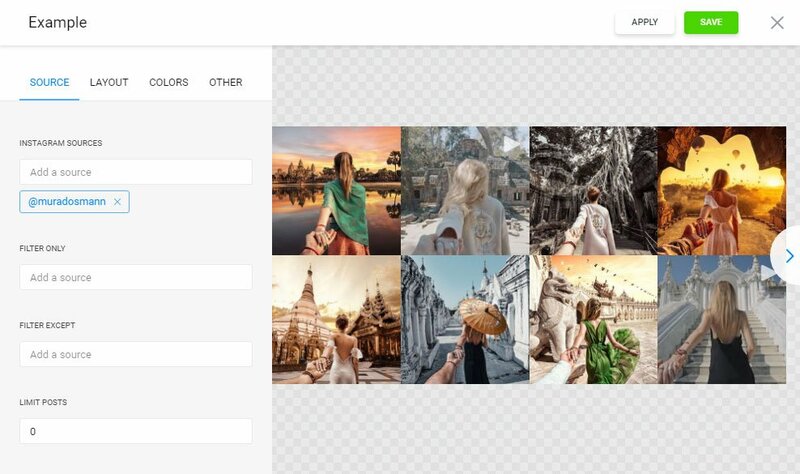 In this text we will reveal an accurate manual on how to insert Instagram Gallery InstaShow into a WordPress site. We will work with an excellent cloud product by Elfsight Apps – a platform offering ready-made tools for websites. BONUS: Try out the demo version right now! 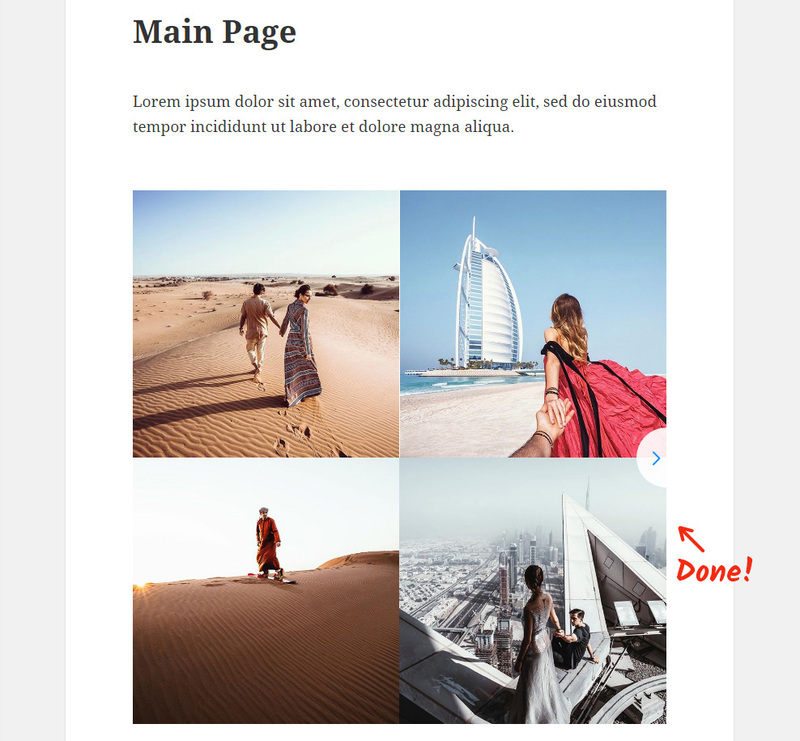 Go through a couple of stages to add the widget to the required pages of your site. The likely installation time is no longer than 1 minute. First of all, if you’d like use the advantages of Elfsight web services, you need to register. 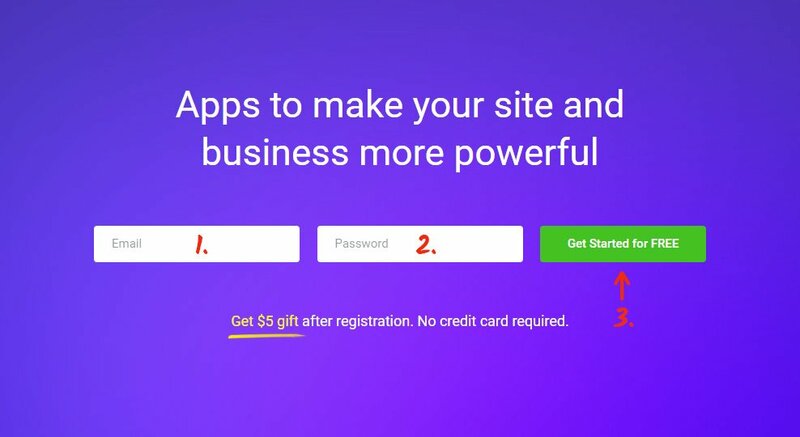 Only enter real email addresses and passwords to register. If you already have an account, please, enter here. Our service holds different tools for websites upgrading. To show Instagram social app on a WordPress website, you have to press InstaShow. Choose the pattern, styles and UI settings to create the feed that will play into your website. 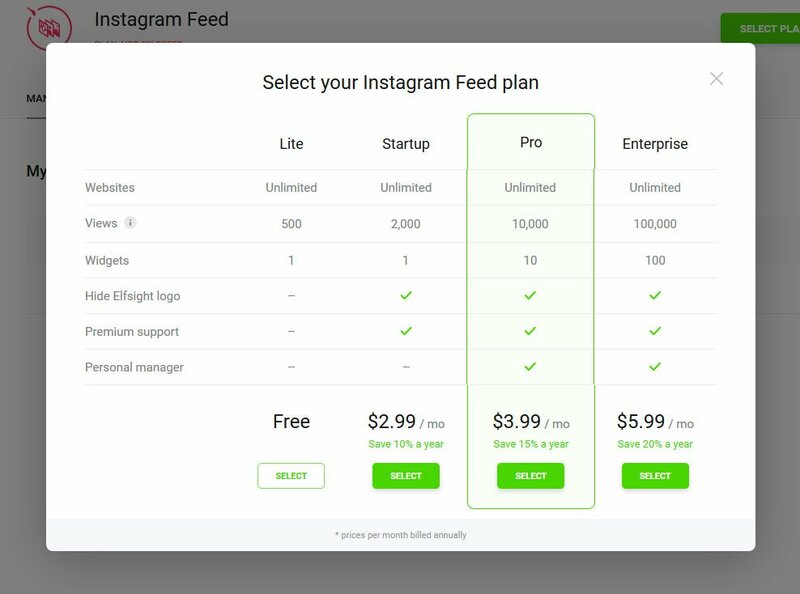 You are able to examine all the advantages at the Instagram Feed page. From the appeared window, choose the variant of subscription. Payment plans range from free to advanced. Consider the scale of traffic your website has and select the right plan, then press “Select” link. The resulting action in our resource is to copy the gallery html code by pressing “Get” link shown near the plugin’s title. 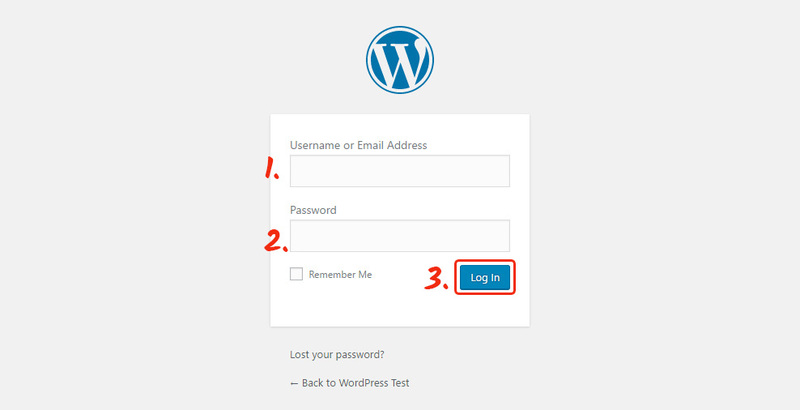 Open the WordPress admin panel at https://YourDomain/wp-admin/ and log in. Go to «Posts»/«Pages» or a similar folder in the left hand menu to select a page to edit. 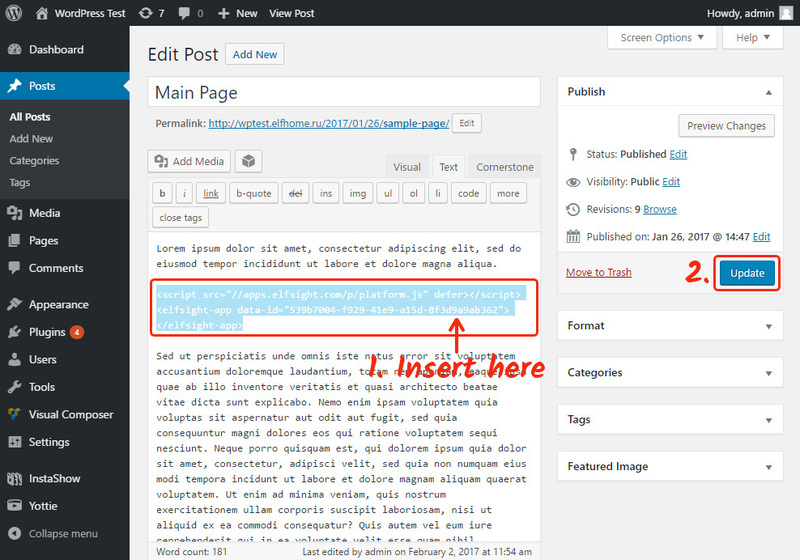 Paste the plugin code into the necessary part of the page, and press “Update” to save the changes. • The plugin has been successfully installed! Go to the page to check out the result. How to Adjust Plugin’s Configuration after Installation? You are able edit the gallery’s parameters or the added social media page in your profile at Elfsight Apps. After you save the improvements, they will automatically take effect in your product. InstaShow is a multifunctional Instagram photograph gallery. Create magnificent stories by utilizing our app. Please your clients with your the images on your webresource. It is a web service with cloud solutions that will allow you to improve your website and make your e-commerce more beneficial. It only takes several clicks to set our plugins to any site. Make your resource perfect using Elfsight Apps! Explore our Instagram Feed and shape a unique gallery for your site today.